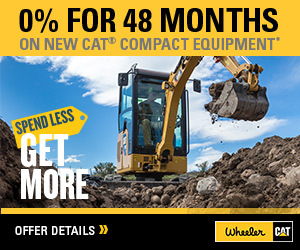 Health Mining Technology | Wheeler Machinery Co.
With powerful analytic and reporting tools, Health Mining Technology enables timely, fact-based management of equipment service and maintenance, helping to reduce costs and increase availability. By identifying many types of potential equipment problems before failure, Health works to minimize unscheduled downtime and productivity loss. Plus, it helps keep your operating costs in check by streamlining service and maintenance management and scheduling. Health includes comprehensive maintenance and service planning capabilities. It enables managers to track what equipment is due for service, schedule repairs and maintenance, see what procedures have been performed and monitor how the machine is performing once it goes back to work. Health can also help identify issues beyond the equipment, including problem areas within the mine site itself. With GNSS tracking capabilities, it generates reports showing where health and operational alerts occur. 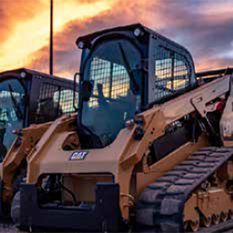 That can help you spot site problems—such as suboptimal haul road conditions—that affect machine health, machine availability and asset life. 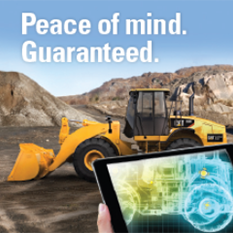 Health offers universal functionality that works with virtually any mine site assets, including off-highway trucks, wheel loaders, motor graders, wheel dozers, shovels and light duty vehicles, as well as equipment from other manufacturers.